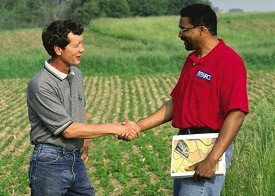 This webinar is a review of the purpose and structure of NRCS conservation practice standards. Practice standards define a specific technology that can be used within a planned alternative conservation system to reduce the risks of identified resource concerns. The presenter will discuss documenting the specifications of "HOW" an NRCS conservation practice standard is locally applied in a conservation plan.